Students learn the elements and principles of art as they work on their picture. 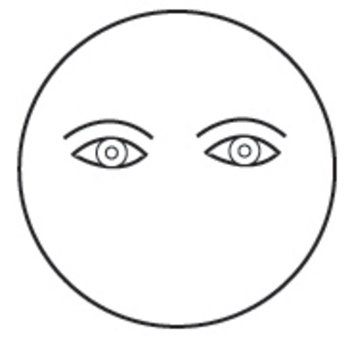 This lesson will show students about radial balance. 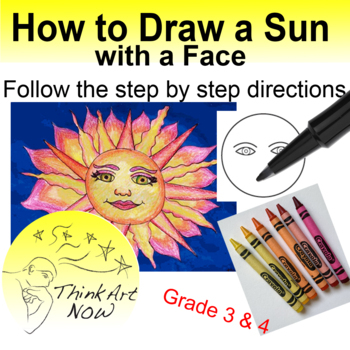 The students will learn some basics of drawing a face. Warm colors are explored, as well as shape and line.